Let’s go to the famous tourist attraction in early morning!! 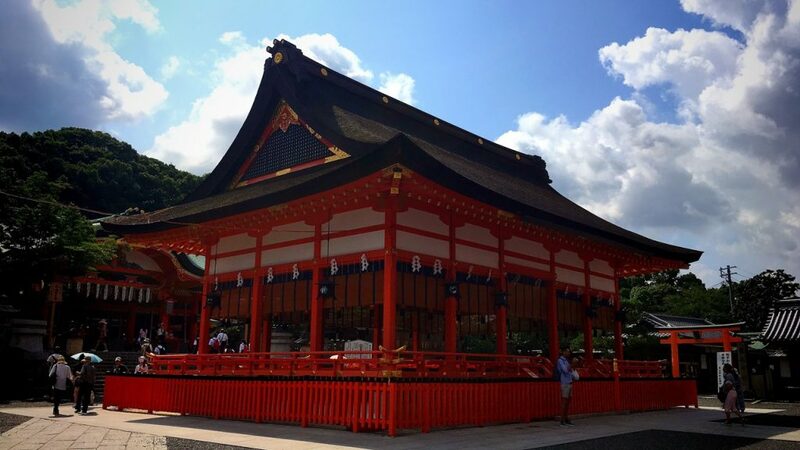 “Part.2” is ･･･ Fushimi-Inari Taisha Shrine!! 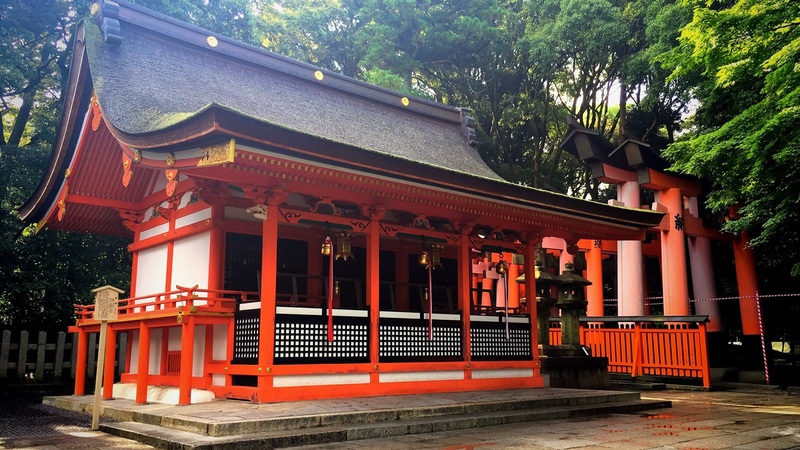 Fushimi-Inari Taisha Shrine is the very famous sightseeing spot that Kyoto boasts to the world. I have some good news for you!! 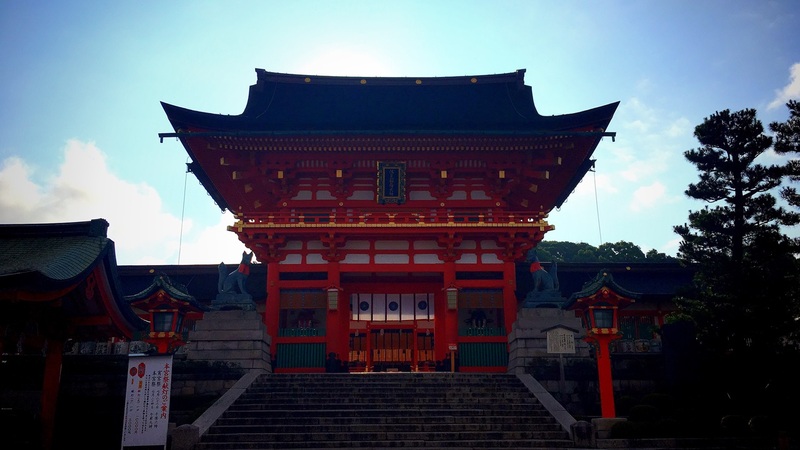 I visited to see whether Fushimi-Inari Taisha at the early morning is not really crowded. 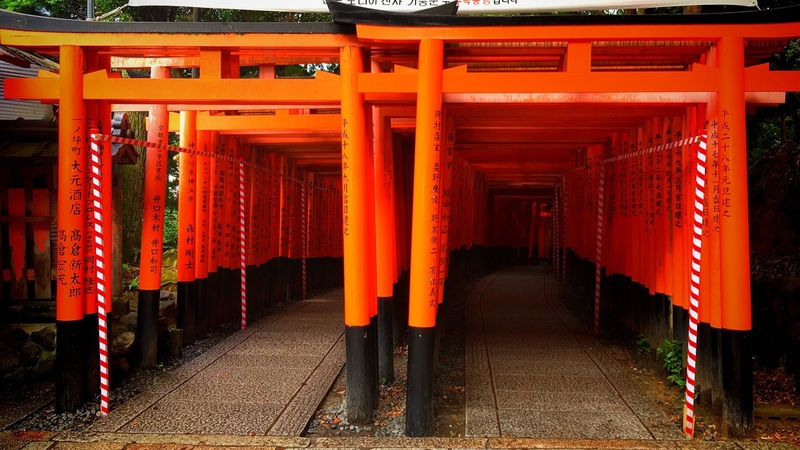 Is early-morning Fushimi-Inari Taisha not really crowded? 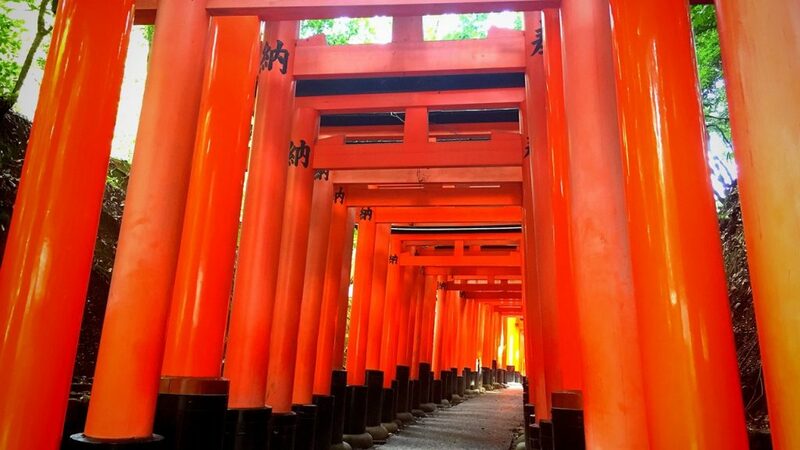 1.Is early-morning Fushimi-Inari Taisha not really crowded? It was before 7:00 a.m. that I arrived at Fushimi-Inari Taisha Shrine. The morning sun is very dazzling. 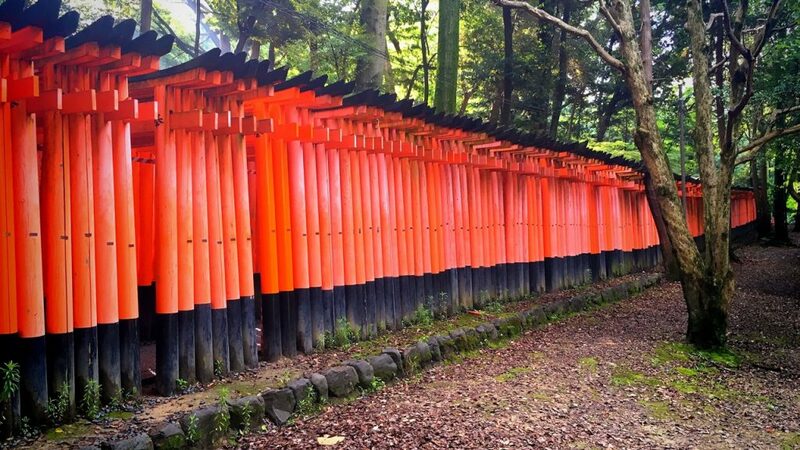 By the way, how about the situation of “1, 000 torii gates”? 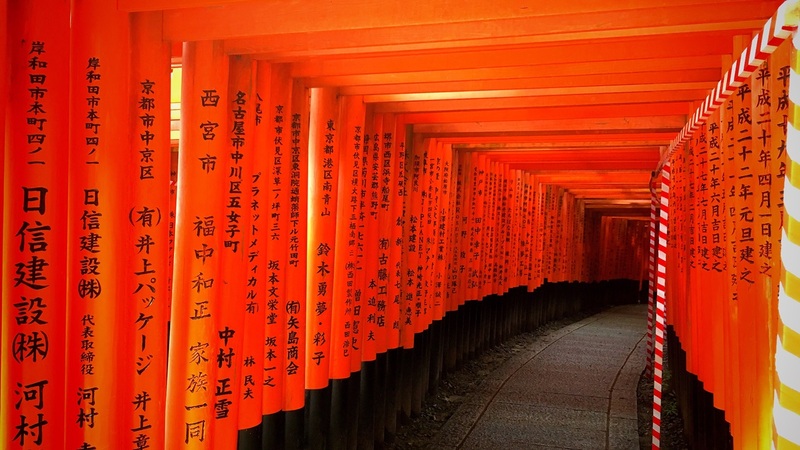 A never ending road of torii gates. However, it is crowded with tourists when it is past 8:00 a.m. 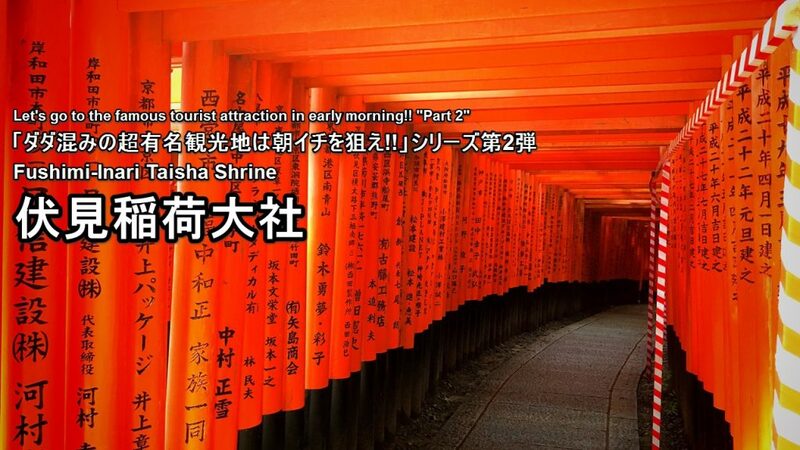 Please go to Fushimi-Inari Taisha Shrine of the early morning!! 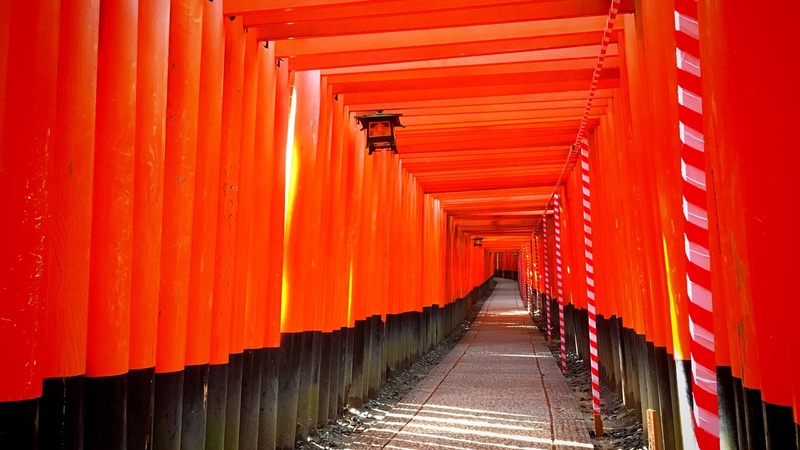 Fushimi Inari Taisha (伏見稲荷大社) is the head shrine of Inari, located in Fushimi-ku, Kyoto, Japan. 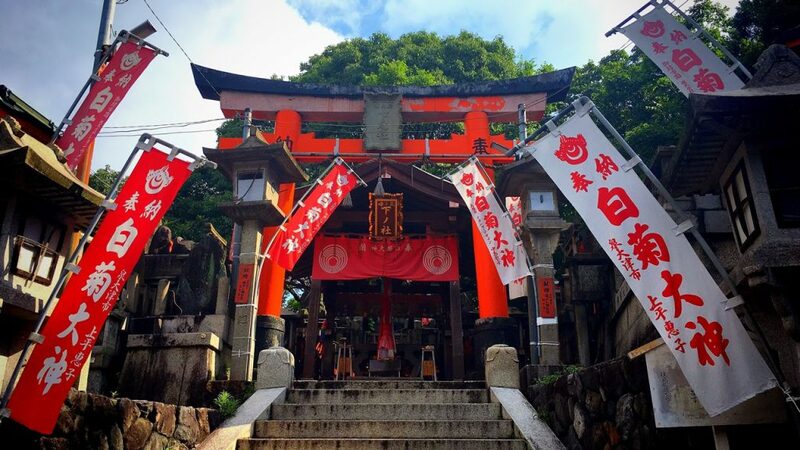 The shrine sits at the base of a mountain also named Inari which is 233 metres above sea level, and includes trails up the mountain to many smaller shrines which span 4 kilometers and takes approximately 2 hours to walk up. 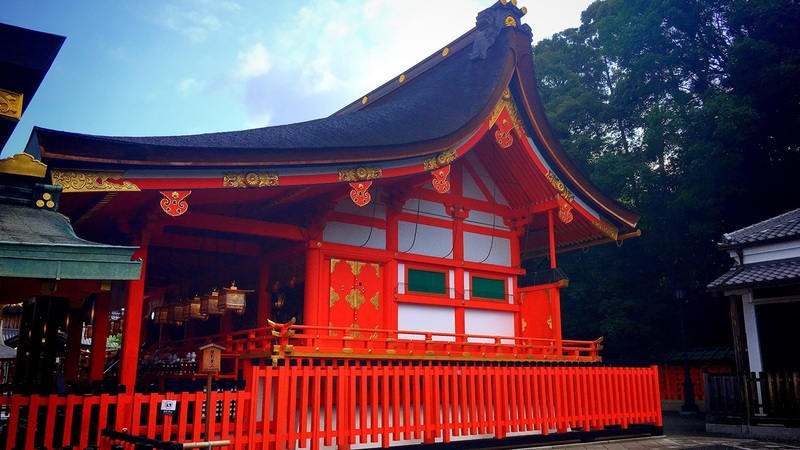 Fushimi-Inari Taisha Shrine has been designated as Michelin green guide ★★. 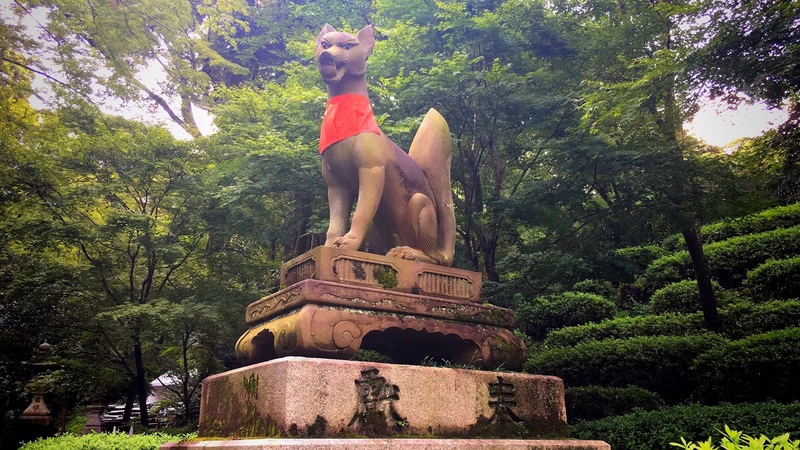 Inari means God of the fox. 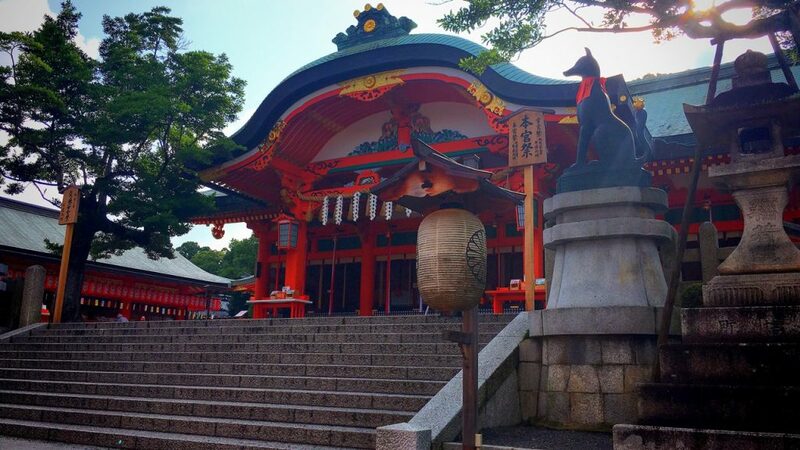 Therefore a lot of guardian fox is installed in the precincts of this shrine. 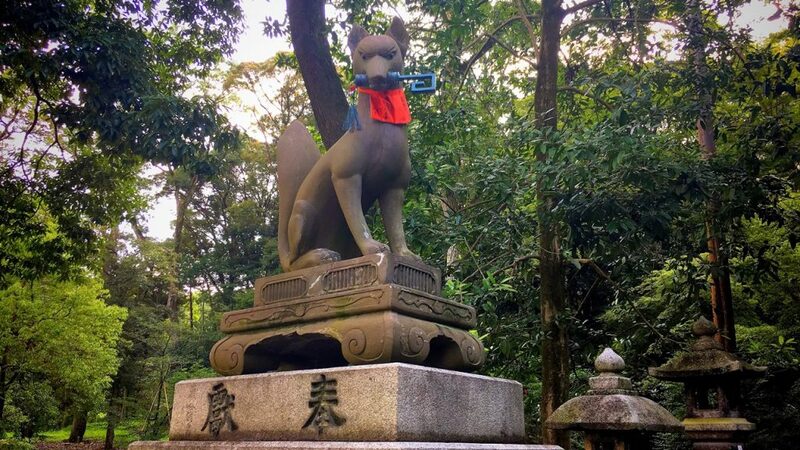 If you look the guardian fox closely, it is enshrined with “Ear of rice” or “Scroll” or “玉(Holy ball)” or “鍵(Holy key)” in its mouth. The ear of rice expresses “staple grains abundant harvest”. The scroll expresses “wisdom”. 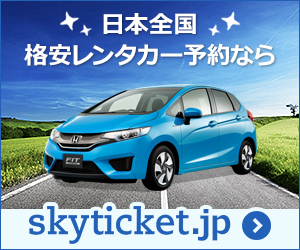 “Holy ball” and “Holy key” express faith of God of Inari. Japanese people say “玉屋(Tamaya)” or “鍵屋(Kagiya)” when they see fireworks, those were the names of the manufacturers of fireworks in the Edo period. And the origin of the name of these fireworks shop is the Holy ball and the Holy key which a guardian fox has in its mouth. The guardian fox which has “Holy key” in its mouth. The guardian fox which has “Holy ball” in its mouth. The tower gate of the entrance is appointed to important cultural property. There is an 外拝殿(ge-haiden) ahead of the tower gate. 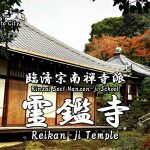 This is 内拝殿(nai-haiden). 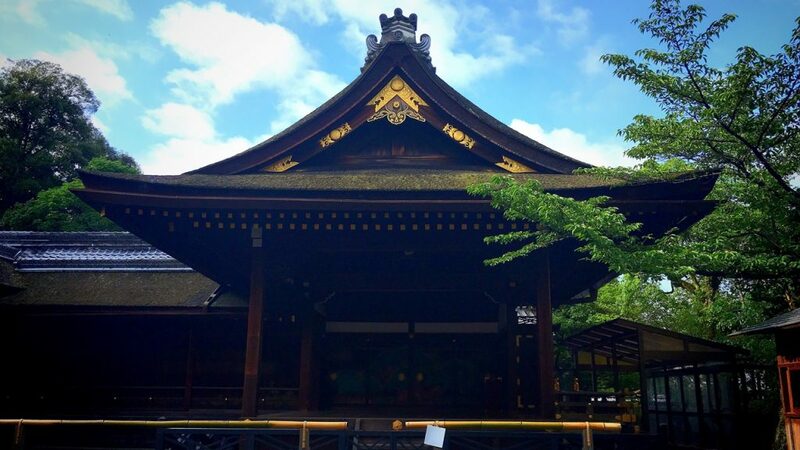 There is a main shrine at the rear of this building. This is the main shrine of Fushimi-Inari Taisha Shrine. 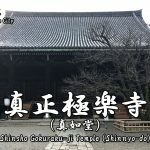 Because this building was destroyed by Onin War, it was rebuilt in 1499 and has been appointed to important cultural property. 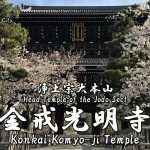 The kagura hall which has been built beside a main shrine. The fusuma picture of the kagura hall. The picture of the big pine is drawn. 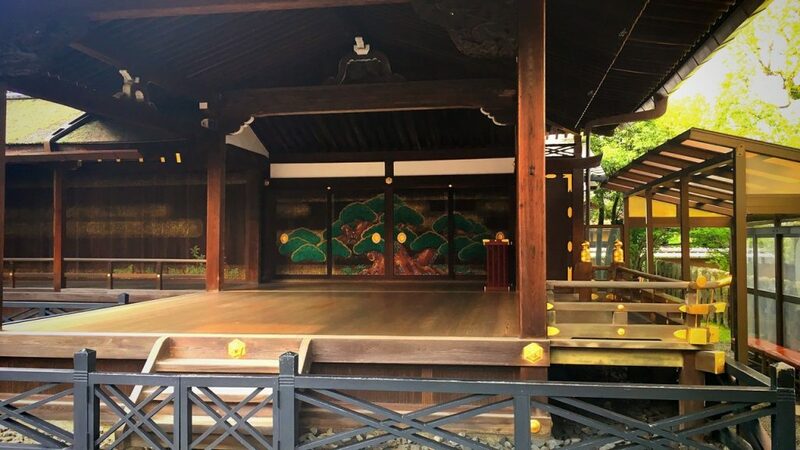 This is a 権殿(provisional shrine). 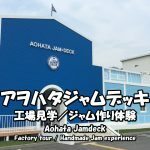 It is appointed to important cultural property. The road of 1000 torii gates begins with the torii built beside Okumiya (rear shrine). 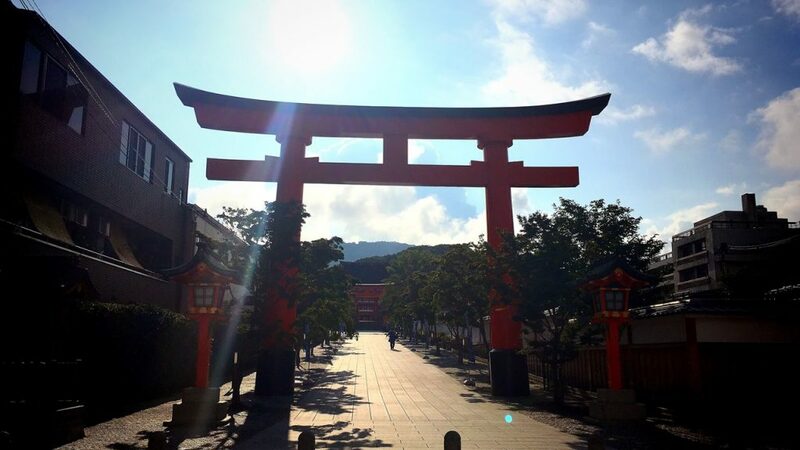 The common tourist returns at the end of these 1000 torii gates. 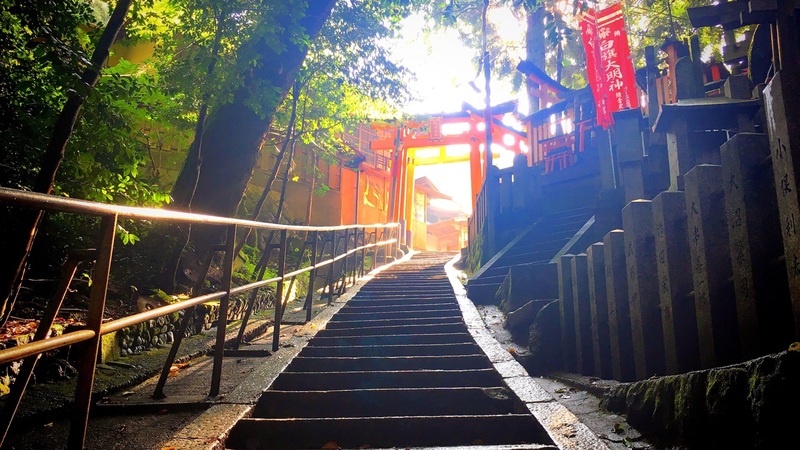 However, the road of the torii leads to the top of the mountain from here. 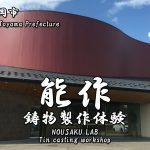 If you have time to spare, why do not you try to go to Inariyama? Is it me ? Of course I climbed it. 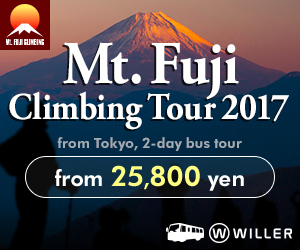 Fushimi inari Trail route is here. Distance of the trail route is about 4km. 90~120 minutes walk. The trail road has many stairs. 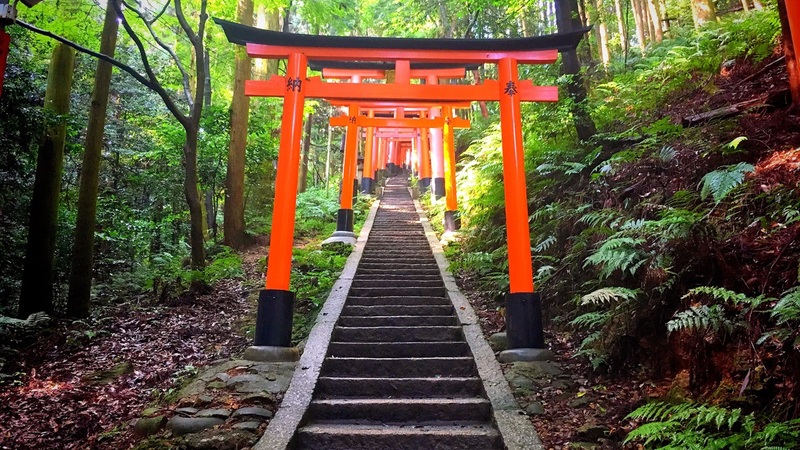 The road of torii and the stairs spread out to the top of the mountain. 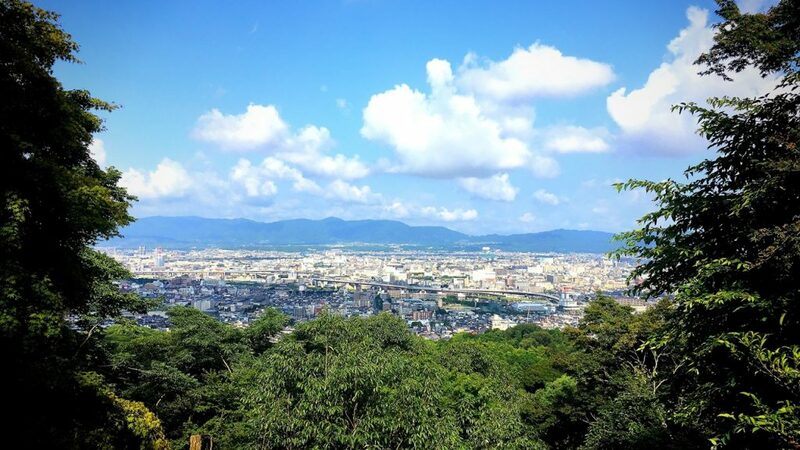 The view from the place called 四つ辻(Yotsutsuji). 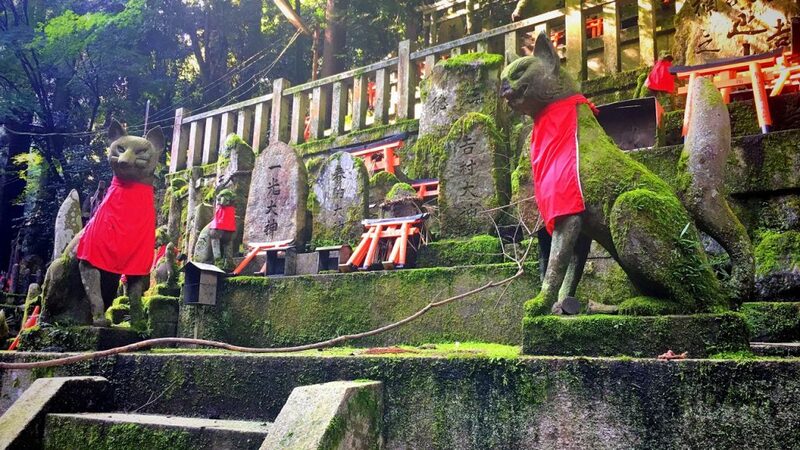 The small shrine and guardian fox which there is in the mountain trail are solemn atmospheres. I arrived at the mountaintop when I climbed the mountain for approximately 40 minutes. The mountaintop is 233m above sea level. 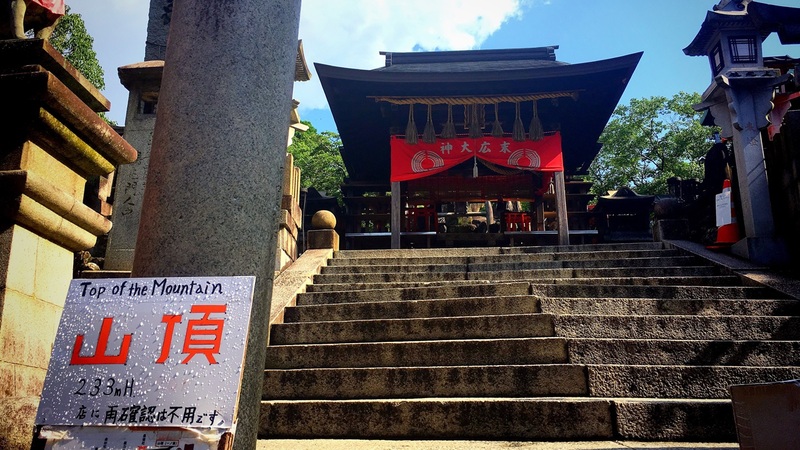 There is a small shrine called 上之社(Kami-no-Yashiro) on the mountaintop. 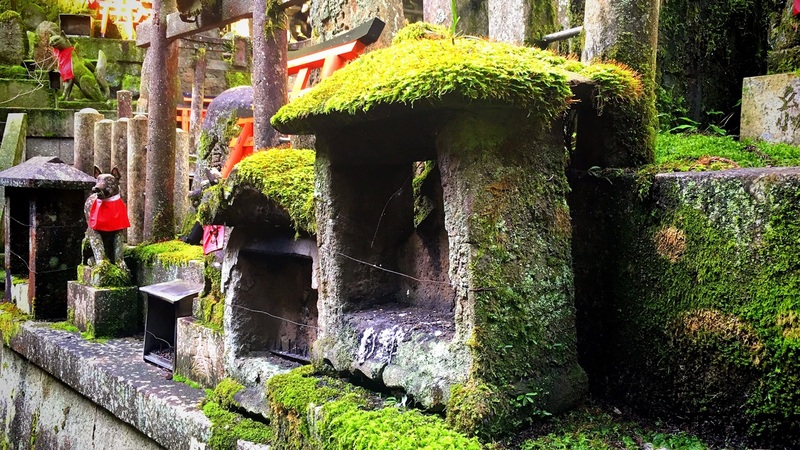 There are a lot of such small Shinto shrines on the trail road. 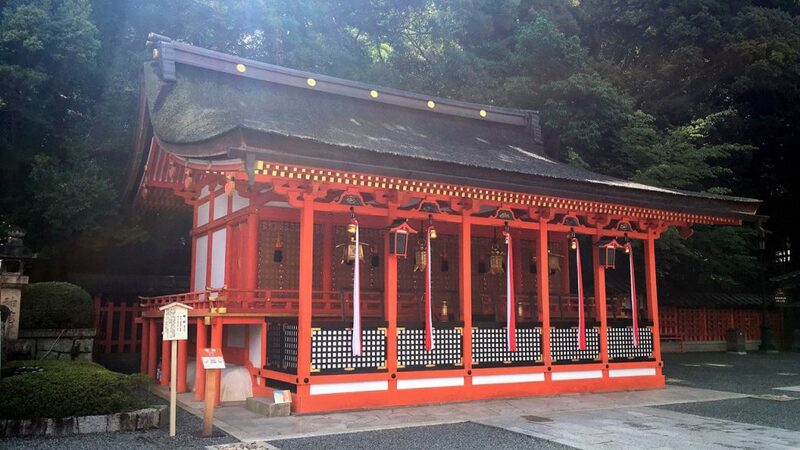 There is a small shrine called 中之社(Naka-no-Yashiro). 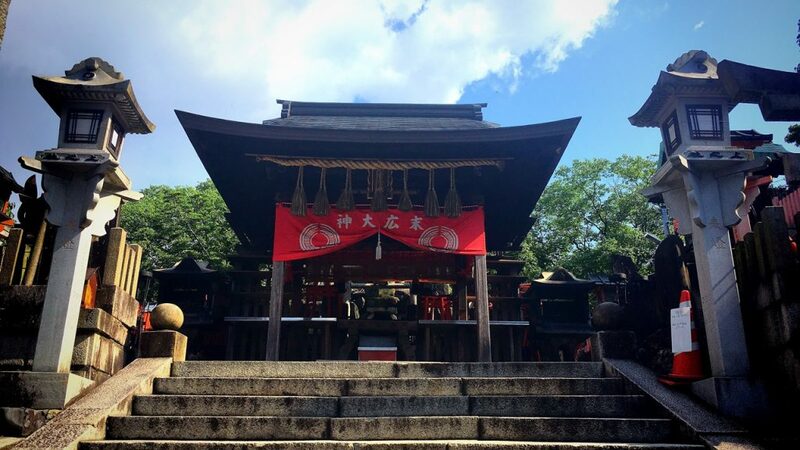 There is a small shrine called 下之社(Shimo-no-Yashiro). Trail road is a very mysterious atmosphere. 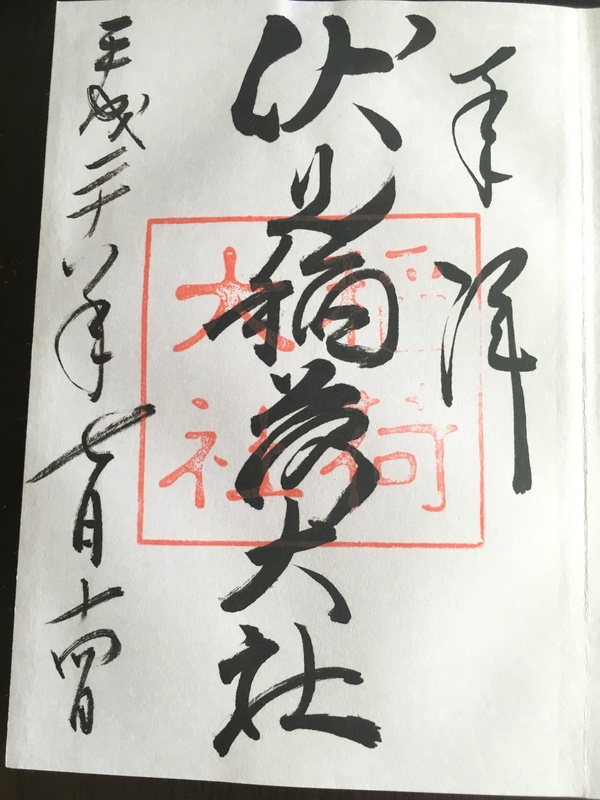 This Goshuin(shrine seal) is very simple design. 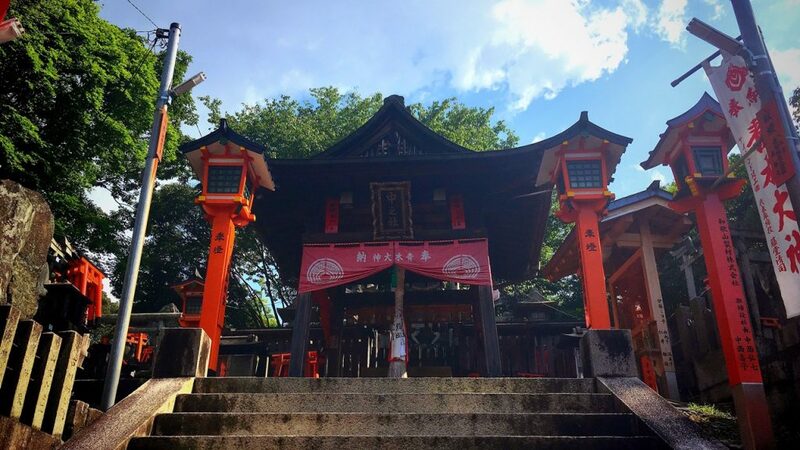 Nearest station of Fushimi-Inari Taisha Shrine is “Keihan Fushimi Inari Station” or “JR Inari Station”. 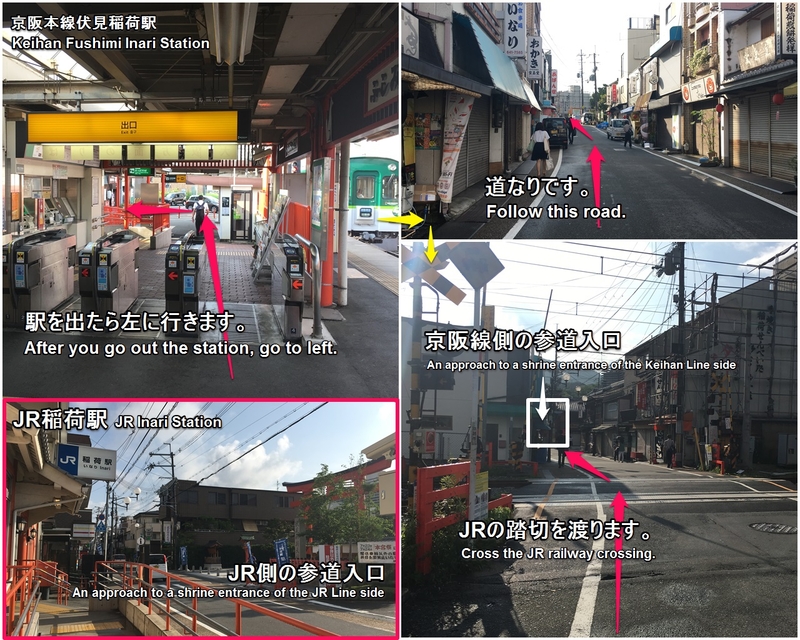 About 1 minutes walk (from JR Inari Station)*very front of the station. Because there are few people, Fushimiinari of the early morning is very recommended. You get up early, and please try to go! !